The debate between privacy and security is now in Oklahomans’ wallets. The federal REAL ID Act requires identification cards – like state-issued drivers’ licenses – to include features that enhance security and detect fraud. But fears about government overreach led to a 2007 state law that prohibits Oklahoma from taking steps to comply with REAL ID. 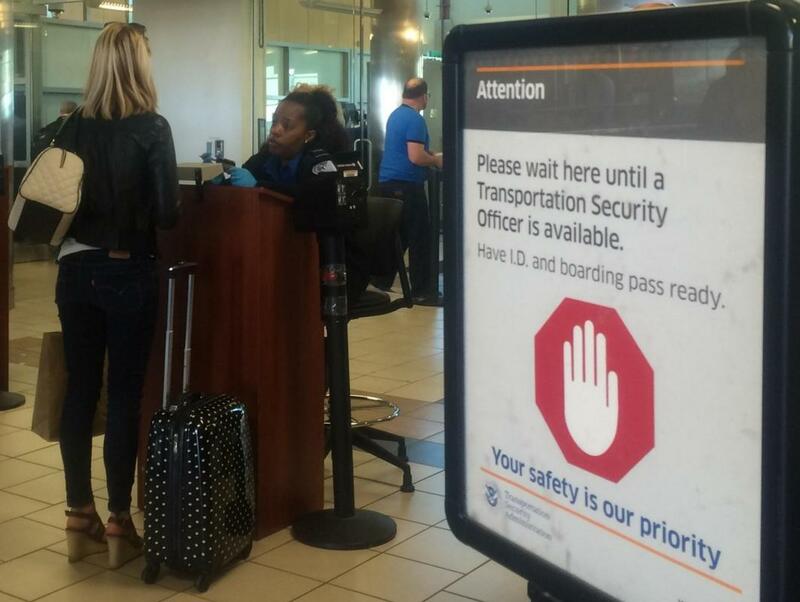 That means Oklahomans won’t be able to use a driver’s license to enter federal buildings or board airplanes by 2020. A new piece of state legislation may help establish a middle ground between security and privacy concerns. The REAL ID Act was passed in 2005 to establish a national standard for identifications in the United States following the September 11 terrorist attacks. Currently, 22 states and the District of Columbia meet all of the requirements of the REAL ID Act, and in four years, a compliant ID will be required to get on a plane or enter military bases and federal buildings. To produce these new IDs, the Oklahoma Department of Public Safety just open several new data management centers. They’ll verify all the documents, but won’t conduct any of the driving or written tests. Jeff Hanks, the Director for Driver License Services at the DPS is helping organize the rollout of the new IDs. 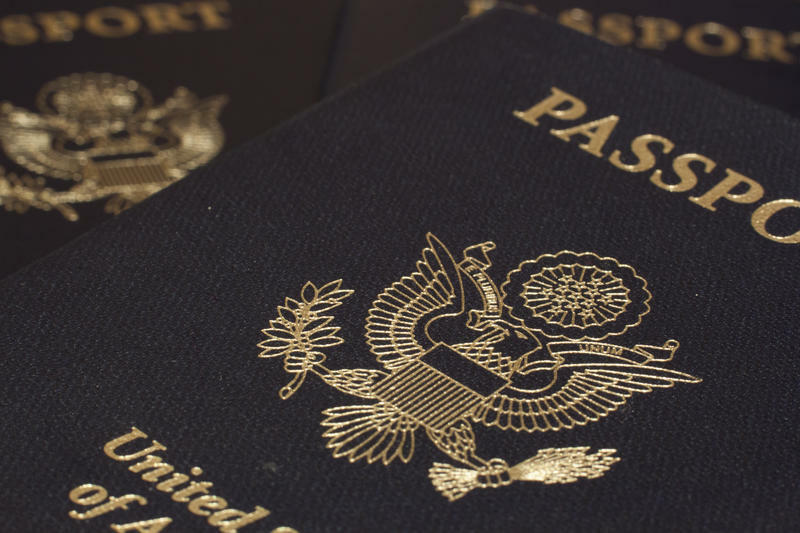 “We are looking at six mega-centers around the state that would do nothing but issue the REAL ID or vet the documents for the REAL ID,” Hankins said. The new IDs will require Oklahomans to present a valid Social Security number and a copy of his or her birth certificate, along with a fingerprint and a digital photo. But having all of this sensitive data in one place concerns some legislators, like state Rep. Lewis Moore, R-Arcadia. He’s worried about past security breaches at the Internal Revenue Service and the federal Department of Homeland Security. In June, the U.S. Office of Personnel Management was hack and more than 18 million people had their information stolen. At best, these kinds of hacks are annoying. At worst, they result in identity theft. “There is a real concern here, but also it is very important to not over-exaggerate that reason for concern,” said Fred Cate, a senior fellow at the Center for Applied Cybersecurity Research. Cate says whenever documents are collected and stored, it’s possible, and even likely, that they could be stolen or made public. For some, privacy concerns may outweigh the benefits of carrying a REAL ID compliant license. That’s why Holt’s bill doesn’t do away with the current license – Oklahomans can still get an ID that’s exactly like the one they’re using now. If the proposed change becomes law, Oklahomans would be able to board airplanes and enter military bases with their everyday driver’s license. Those who opt for the non-compliant license would need some form of federal ID – like a passport – to get on a plane. Senate Bill 1362 has passed the Senate, last week advanced through the House Appropriations and Budget Committee. It still requires a vote on the House floor. Several Oklahoma House members held an informal hearing at the state Capitol on Tuesday for citizens to express concerns about Oklahoma's compliance with the federal REAL ID Act.